A dose of measles vaccine. Health authorities have confirmed a case of measles in a child who became infected in another country and then traveled to Boston, and they urged people who may have been exposed to watch for symptoms of the highly contagious virus. ■ Tasty Burger at 1301 Boylston St. on July 19 between 7 p.m. and 11 p.m.
■ Logan Airport Terminal B on July 20, between 8:30 a.m. and 2:30 p.m. Spread through the air by coughing and sneezing, measles is so contagious that the virus can infect someone up to two hours after the sick person has left the area. The first symptoms of measles include a high fever, runny nose, cough, and red eyes. Three to five days later, a skin rash emerges, starting as flat, red spots on the face. Health officials urged anyone who experiences such symptoms to contact their health care provider immediately by phone. The child became ill in Florida after visiting Massachusetts, and health officials in Florida confirmed the illness, said Dr. Jenifer Jaeger, director of the infectious disease bureau of the Boston Public Health Commission. Because an infected person can spread the virus four days before experiencing symptoms, Boston health officials interviewed the family to find out which public places the child had visited while in the city, Jaeger said. 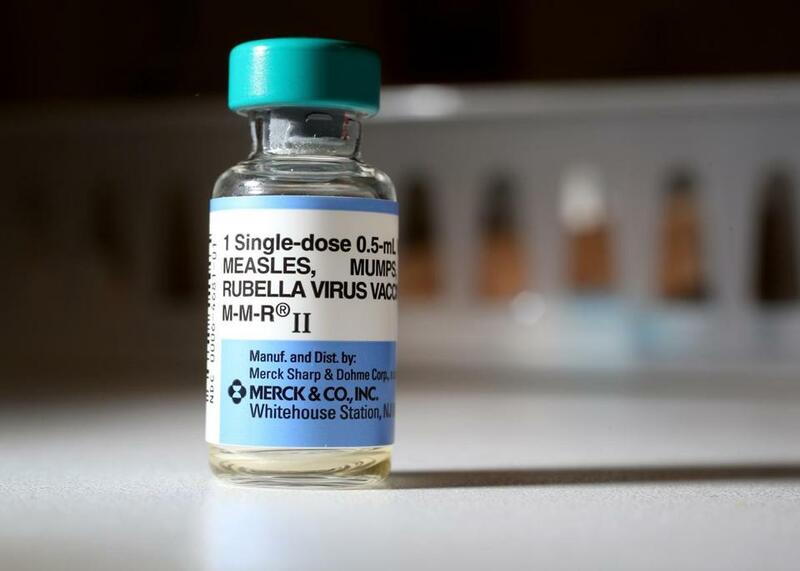 People who have had measles or who have received two doses of the measles vaccine are unlikely to become ill even if exposed, however, and vaccination rates are “exceedingly high” in Boston and in Massachusetts, Jaeger said. The vaccine is 97 percent effective after two doses. The public health commission said it is working with other health officials on this case and monitoring for potential exposures. For additional information, contact the Boston Public Health Commission at (617) 534-5611 or visit the commission’s website at http://www.bphc.org/whatwedo/infectious-diseases/Infectious-Diseases-A-to-Z/Pages/Measles.aspx.